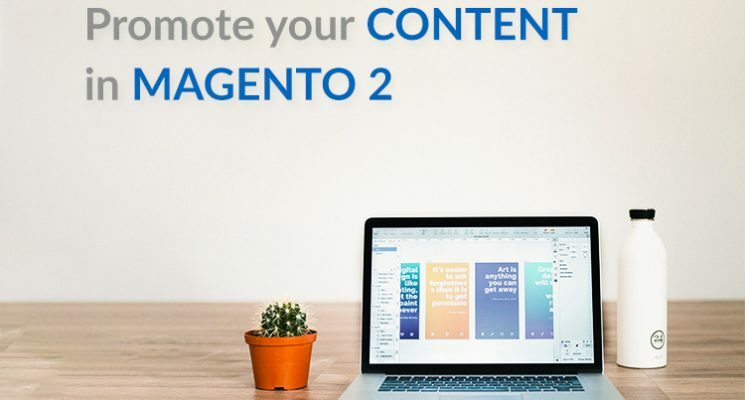 Successfully launching a new Magento 2 store is the first step and now you have to make sure that you are always promoting your content. For the long-term maintenance, attracting customers’ attention should be taken care of regularly to increase your chances of success. In this article, we will introduce some ways to market your business successfully. 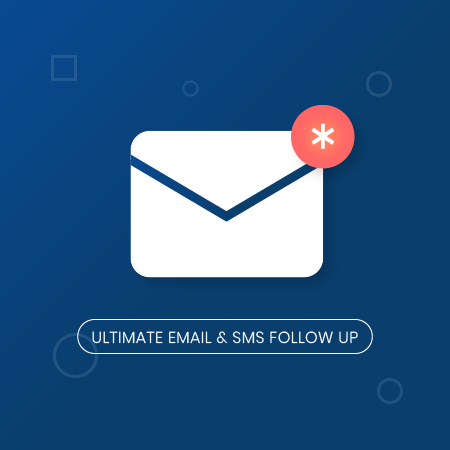 Magento 2 Follow-up Emails allows you to launch smart email campaigns to boost your conversion, nurture customer relationships and increase sales. The extension comes equipped with various rule-based triggers to help you to automatically send transaction emails, gifts or coupons for special events such as holiday, birthday, new registration etc. Moreover, Magento 2 Follow up Emails provide smart cart recovery to improve customer conversion. This directly helps store owner to convert abandoned cart into orders. Admins easily track their email campaign performance with Google Analytics. Furthermore, Auto-generated coupon codes are also set up in order to encourage customers to buy immediately. You can set an expiry time for coupons and the number of uses for each coupon code which create a sense of scarcity so customers will be urged to buy soon. Follow up Emails extension integrated with Mandrill (Mailchimp) to prevent your emails from entering customers’ spam box in case you are afraid of emails being marked as spam. When customer unsubscribes from newsletters, you can set up a farewell message to keep a good impression of your brand. Promo Bar extension for Magento 2 helps you easily create and add a notification bar to your Magento 2 store. Firstly, to allow merchants to deliver more content in a fixed space, this extension is capable of displaying multiple contents or slides. You can add unlimited slides to the promo bar and how long between slides. Especially, the transition automatically stops when customers hover over the bar. In addition, you can place the promo bar at 4 possible positions on all pages: page top, page header, page header content, before page footer. Secondly, with the help of a WYSIWYG editor, admin can create and edit content while seeing exactly what it is. This helps merchants with little code knowledge to easily customize their content while preserving developers with a field to work with. 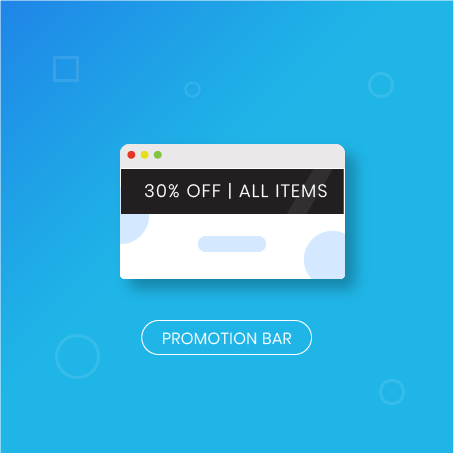 This offers limitless ways to present your content on the promo bar. In Magento 2 backend, admins can see a live preview of what they are editing. This helps store owners to see exactly how the promo bar would turn out, so they don’t have to go back and forth checking their website to figure out what they are doing. 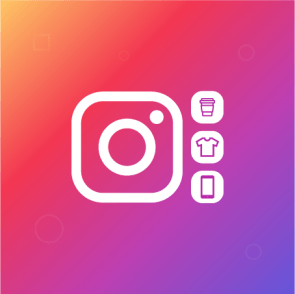 The Magento 2 Instagram Shop Plus version adds more advanced functionalities to the extensions. The first one is using hotspots to pin products onto your Instagram photos. You can select up to 5 products which in a single photo which gives customers a better experience. The plus edition also provides multiple layouts for both the slider and the gallery page. This gives you some options namely Single row layout, Standard grid layout, and Dynamic grid layout to choose based on your visual preference and your purpose. Magento 2 platform offers a plenty of highly functional features making it the best solution for building your eCommerce store. Magento’s extensions can directly improve customer experience and gain customer loyalty. 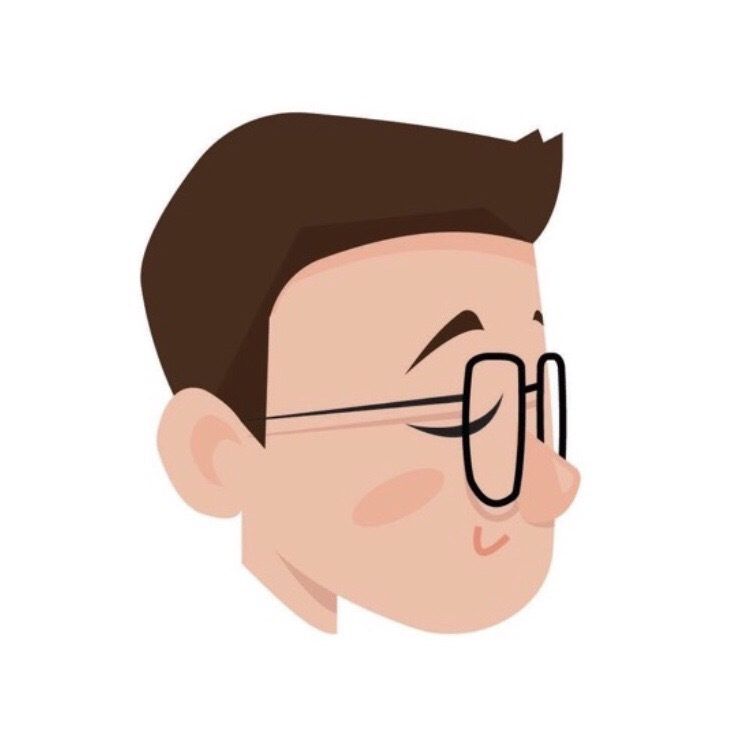 A graphic design and copywriting enthusiast. At Magenest, we help our customers thrive by offering advanced solutions and working with excellent business partners. We’re proud to be one of the top Magento 2 developers with capability in building integration solutions with third party business systems and applications. What store owners can learn from Amazon Prime Subscription?